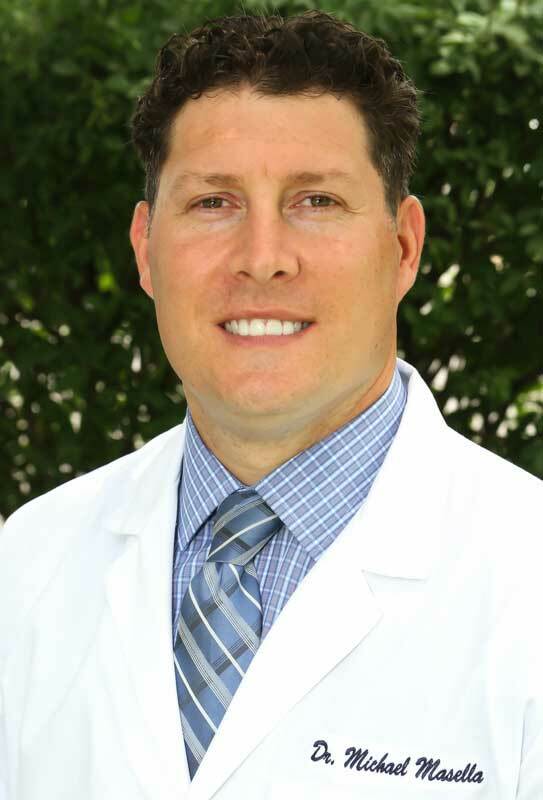 Dr. Mike graduated from UMDNJ (now Rutgers University) dental school in 2005, where he met his wife, oral surgeon Lindsay Scoggins, DMD. They have two young boys, Tyler and Shane. In his spare time, Dr. Mike’s love of sports keeps him busy coaching various sports teams in the community, including 13 years at Caldwell High School. In fact, he says that had he not pursued dentistry, he would have chosen a career of teaching and coaching. 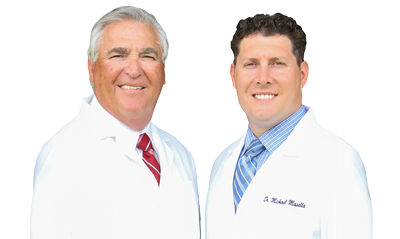 Fortunately for your smile, Dr. Mike loves working as a dentist in his community. He is also an attending dentist at Mountainside Hospital, where he teaches dental residents the latest dental techniques. 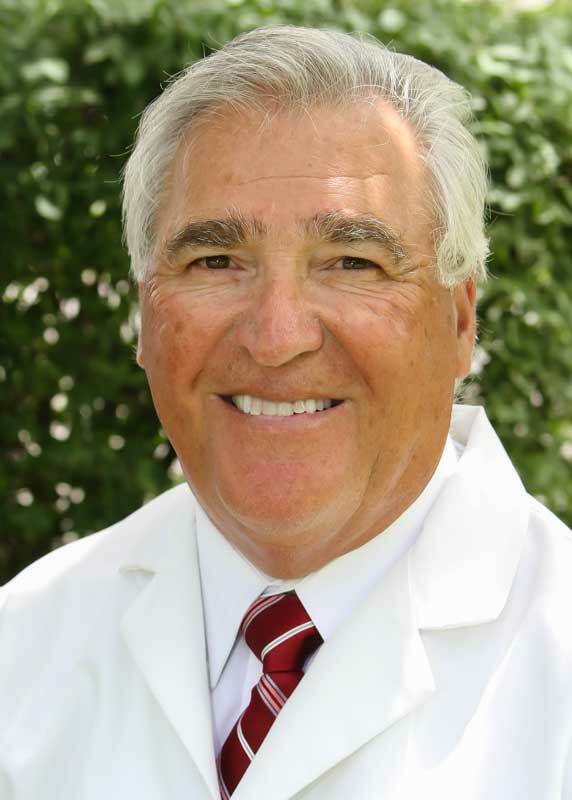 Dr. Tom graduated from UMDNJ dental school in 1968. He is so passionate about education that he takes over 42 hours of advanced training a year, studying at prestigious institutes such as Dawson and Spears. Why? He absolutely wants the best for his patients and stays up-to-date on all the latest techniques and materials to better their health. In his free time, he sits on two boards of education – Fairfield for six years, and West Essex for 19. When not helping his friends and neighbors discover better, healthier smiles, he enjoys spending time with his family, golfing, and traveling. He and his wife Pat reside in Fairfield and spend their summers in Long Beach Island.